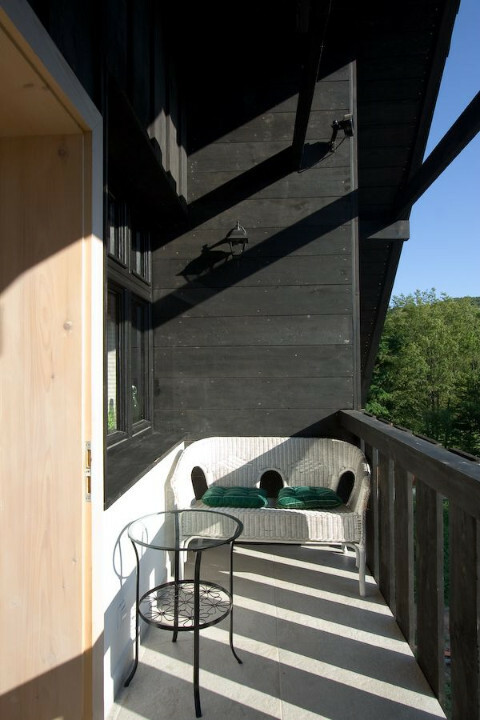 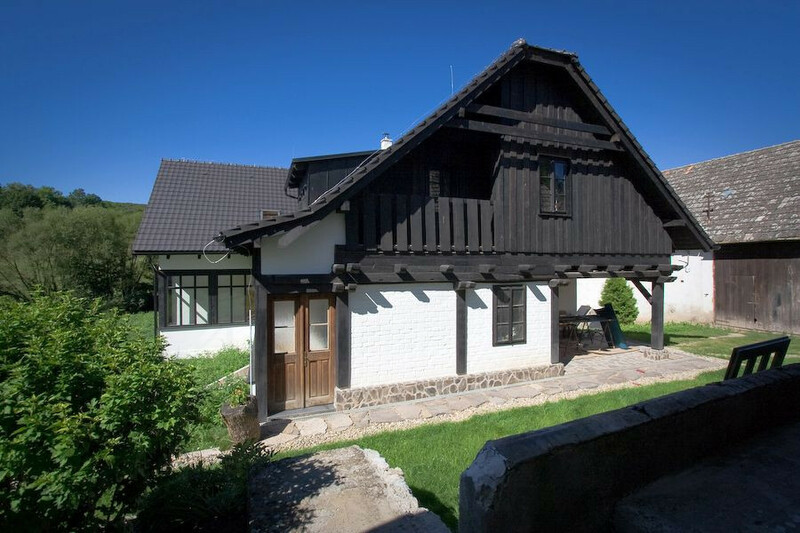 Stylish private accommodation Klastava is located in the village of Baďaň, in the beautiful Štiavnické Hills, near Banská Štiavnica. 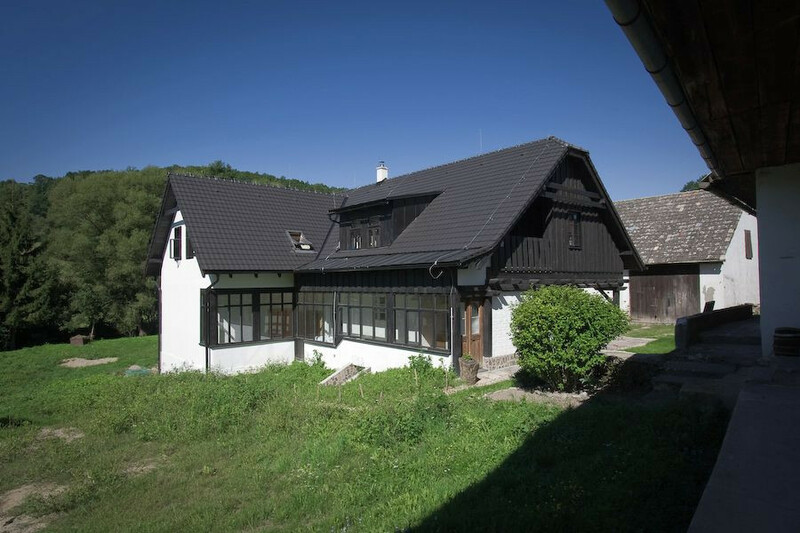 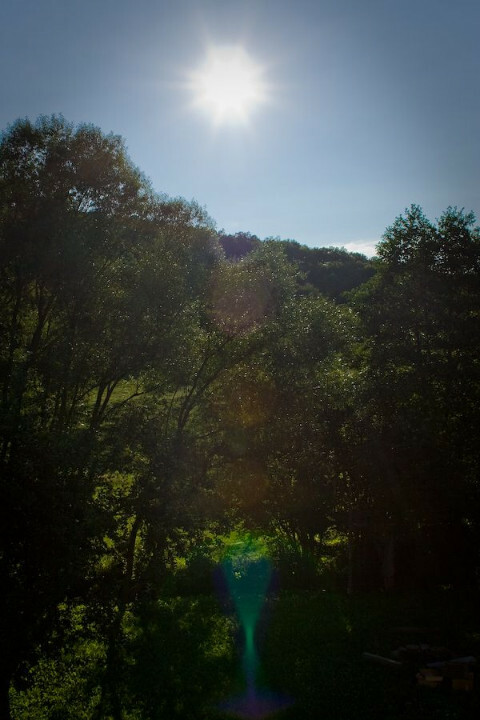 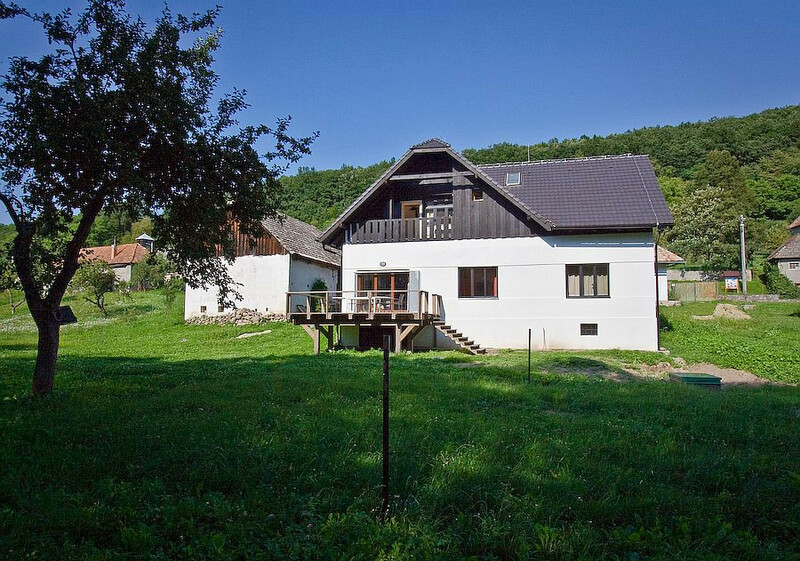 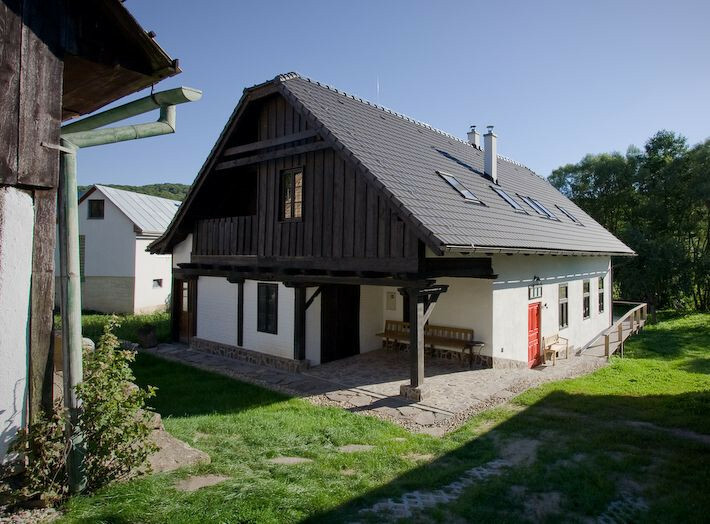 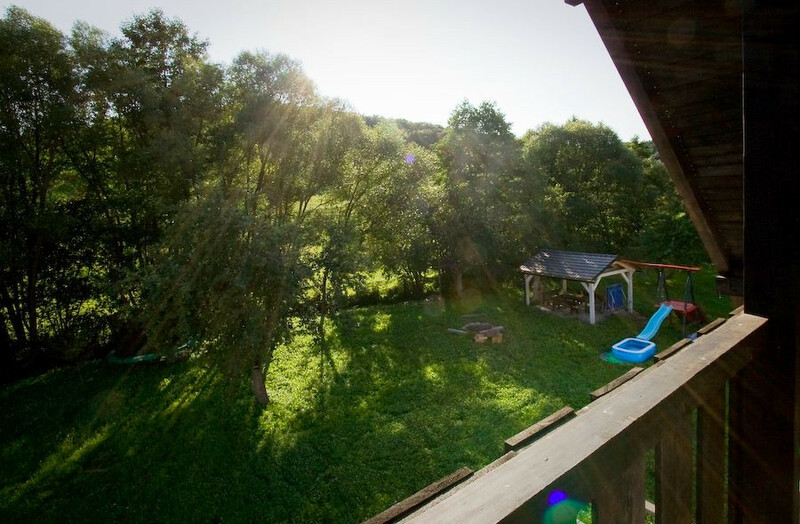 Stylish private accommodation Klastava is located in the village of Baďaň, in the beautiful Štiavnické Hills, in Banská Štiavnica district. 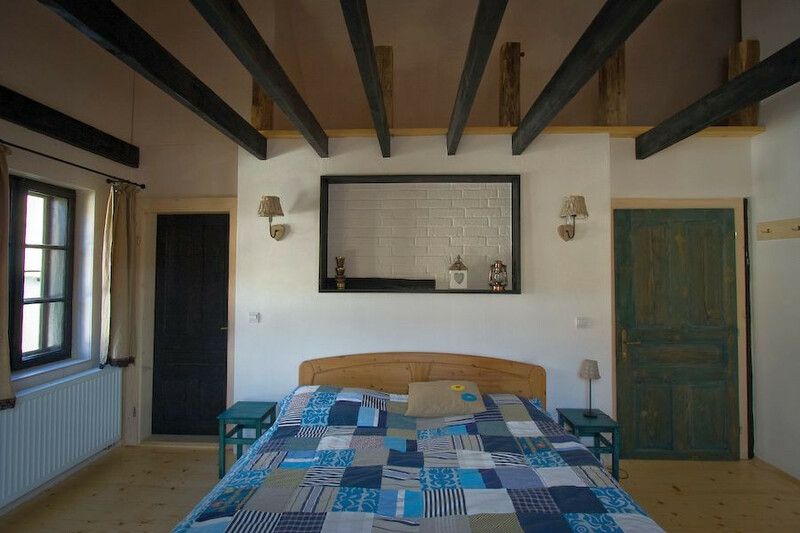 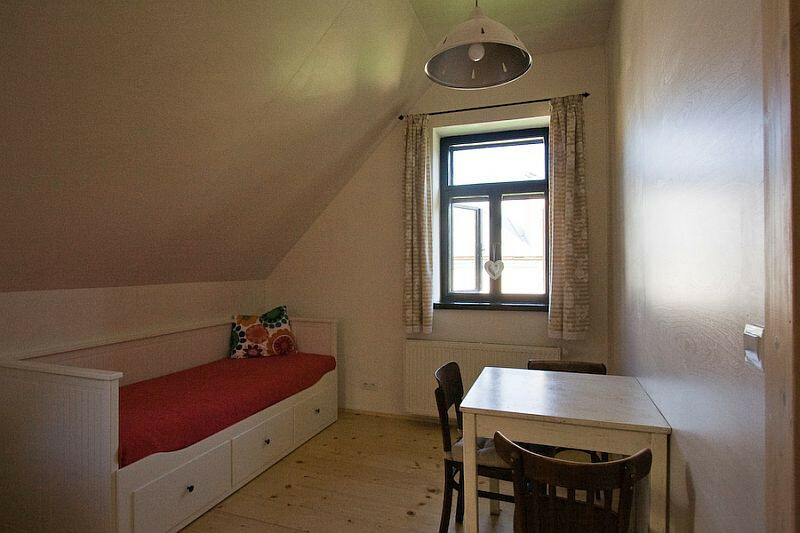 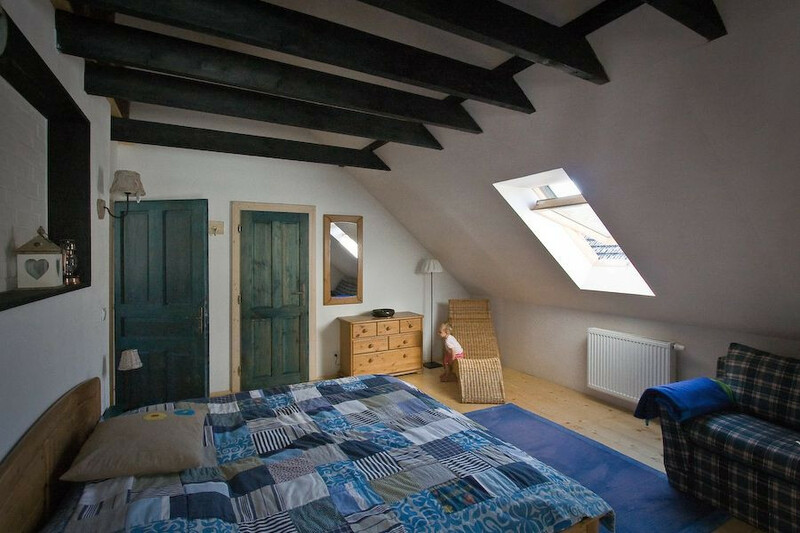 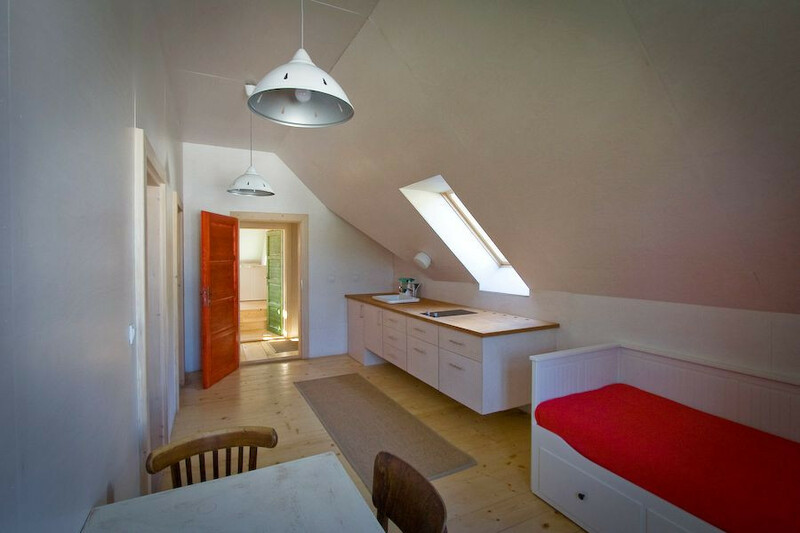 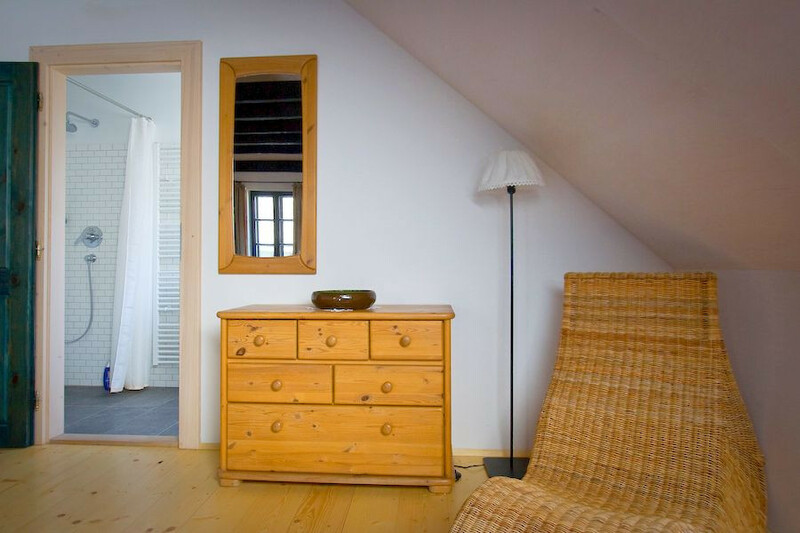 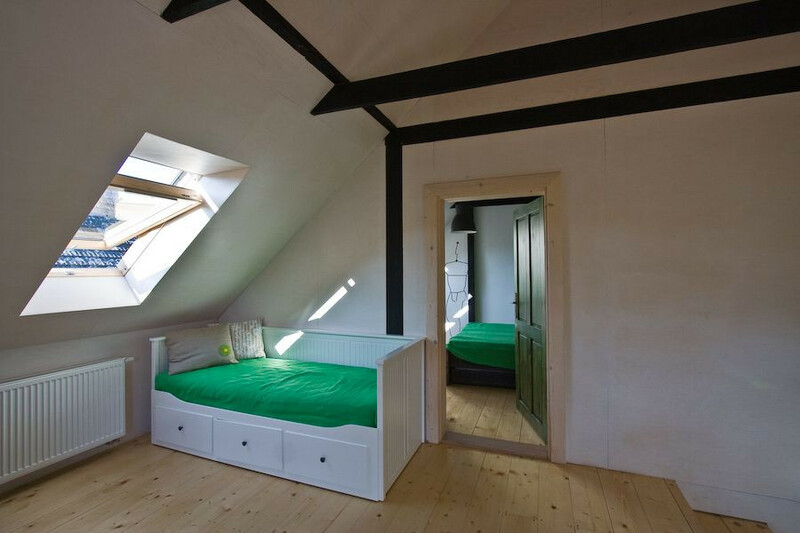 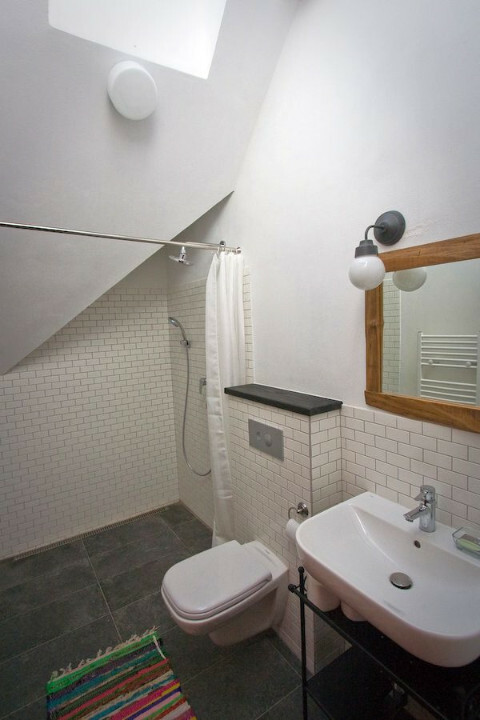 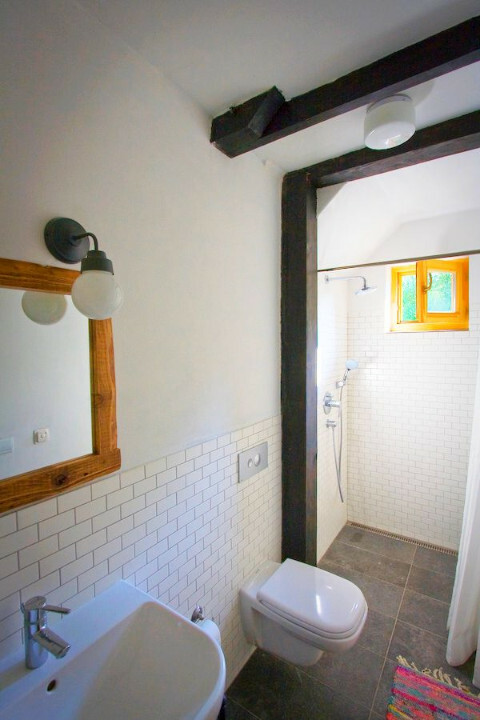 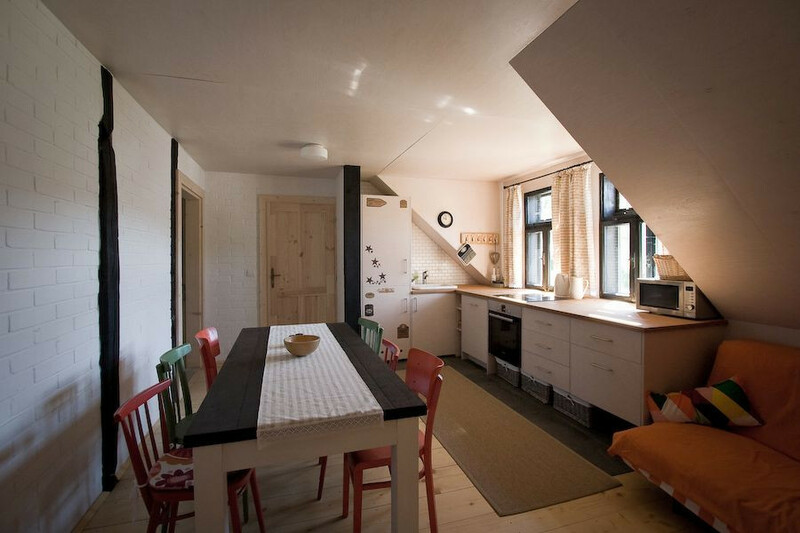 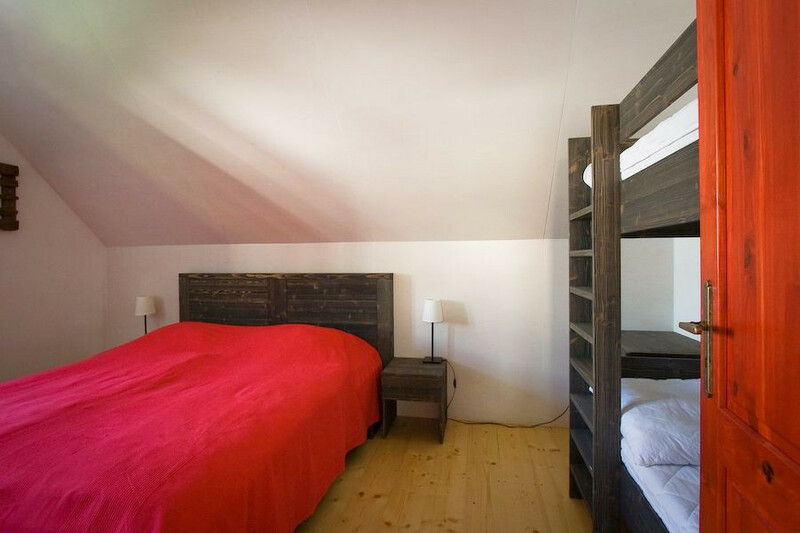 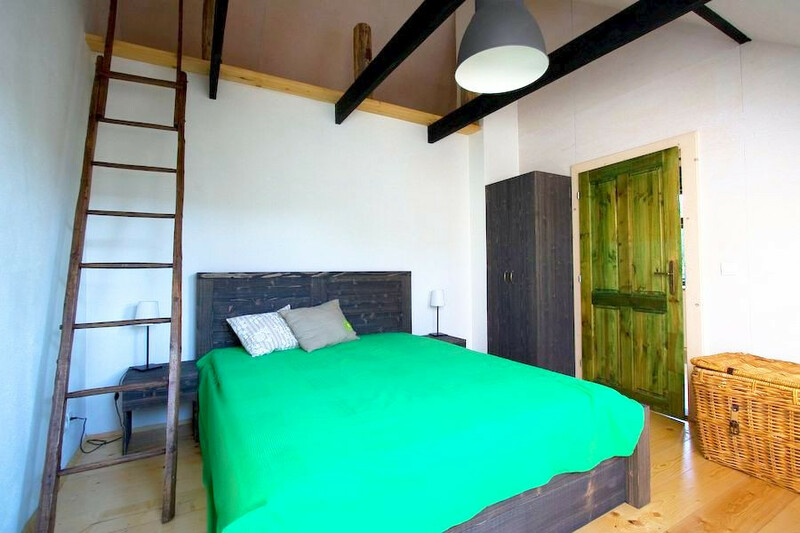 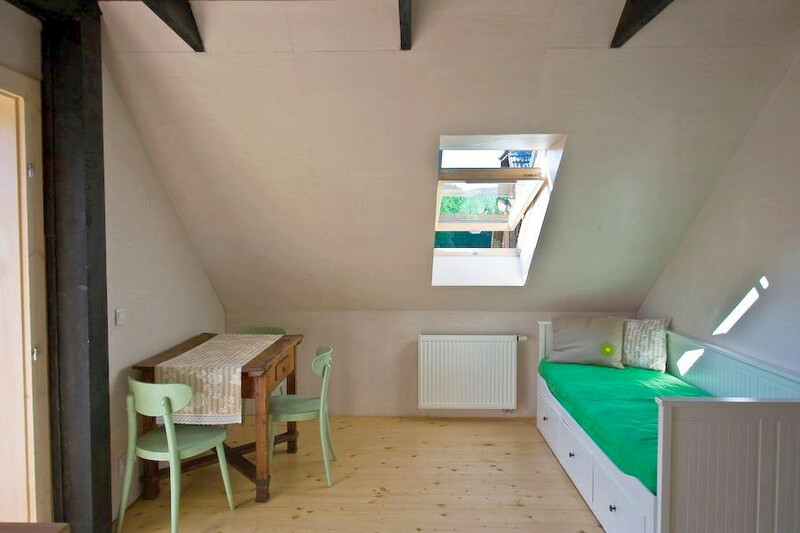 Accommodation is located in the attic of a family house. 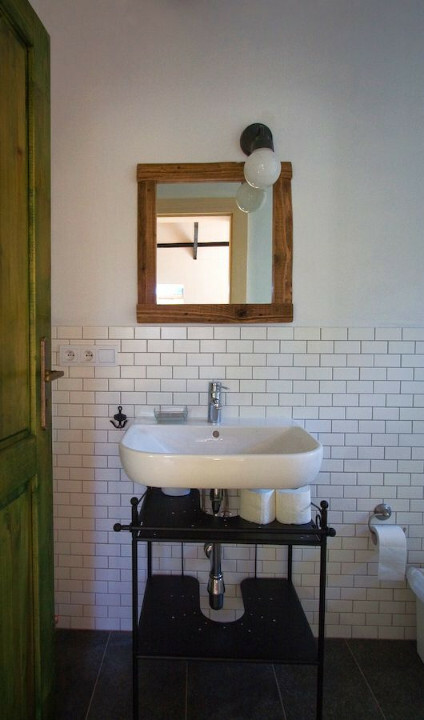 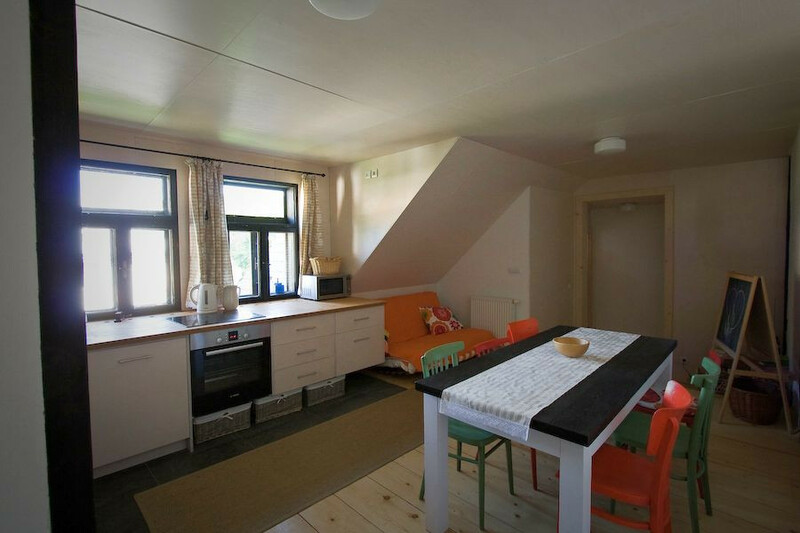 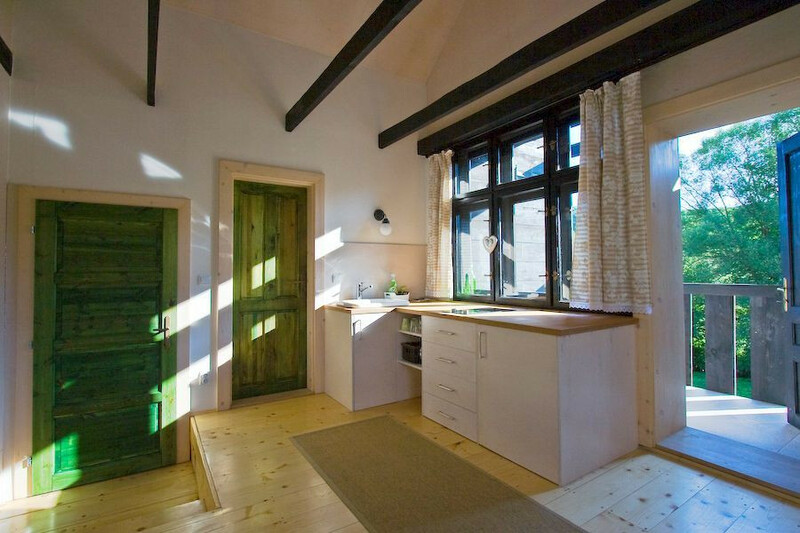 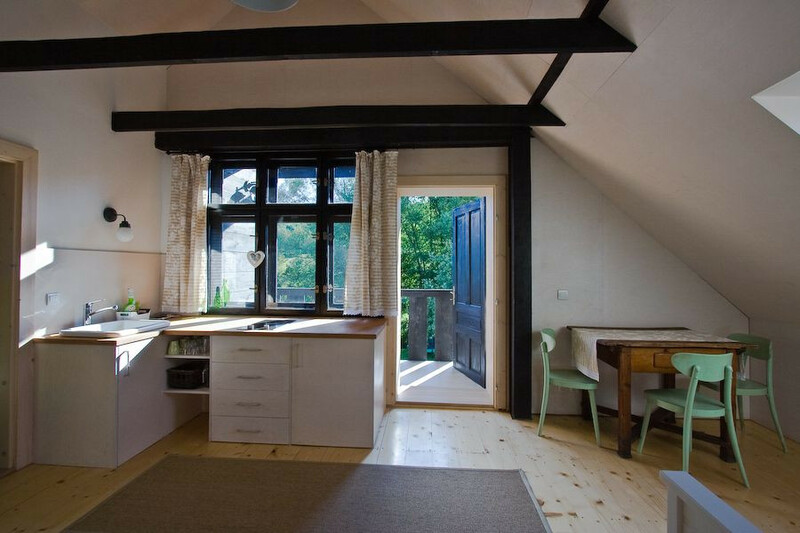 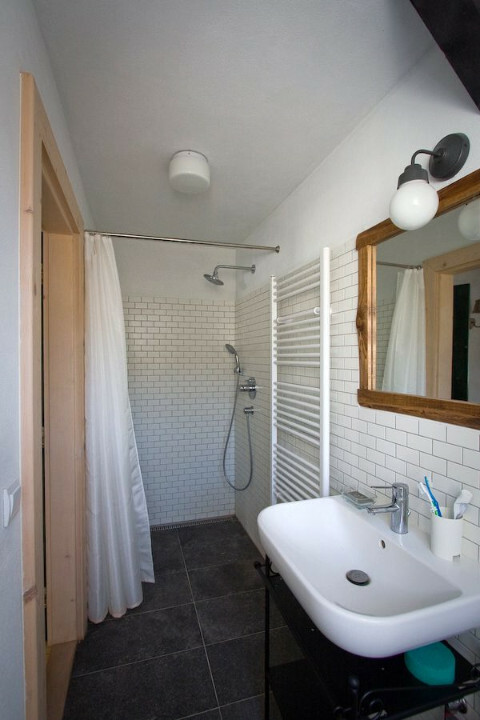 Guests can also use of the communal fully-equipped kitchen with free Wi-Fi. 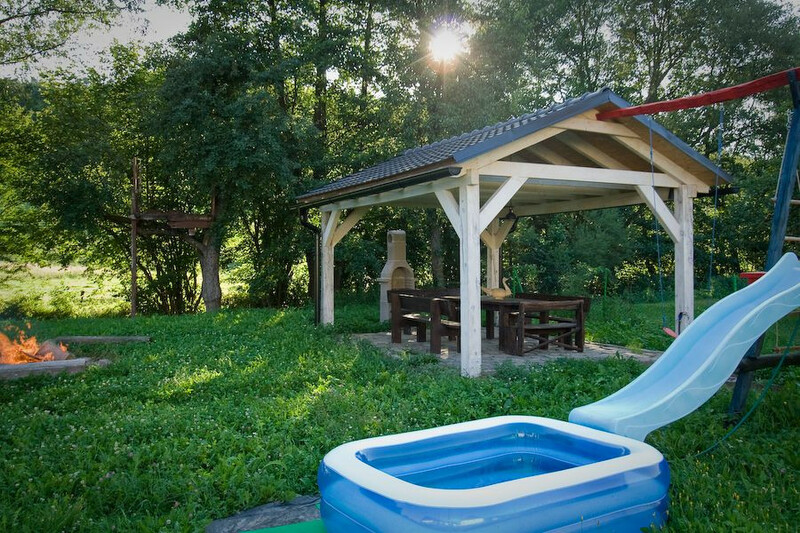 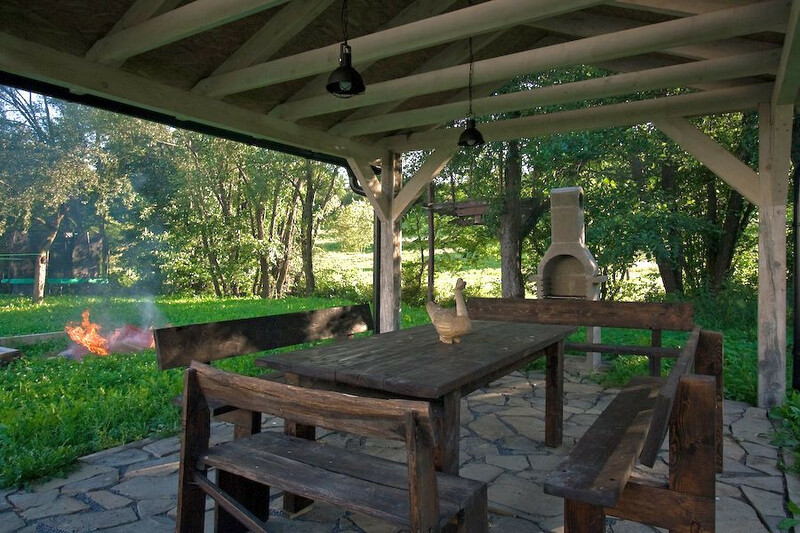 There is a garden, arbor with grill, fireplace, table for table tennis, children's playground (trampoline, climbing frame, slide, sandpit).